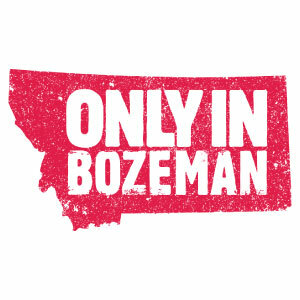 Everyone knows Bozeman is a great place to visit if you are a skier or snowboarder. For those of you who don't do either of these but still want to experience the mountains in the winter, or just need to give your legs a break, snowshoeing is a great alternative. We'd even say snowshoeing is underrated. Snowshoeing is a relaxing way to get get some exercise and have some fun in the mountains during the winter. Here's a quick guide that will help you find places to rent snowshoes and where to go based on how active you want to get. Now that you've got a spot to rent snowshoes, you just need a trail. Snowshoeing trails can range from a relaxing stroll around Bridger Creek Golf Course to a full day adventure to Lava Lake. 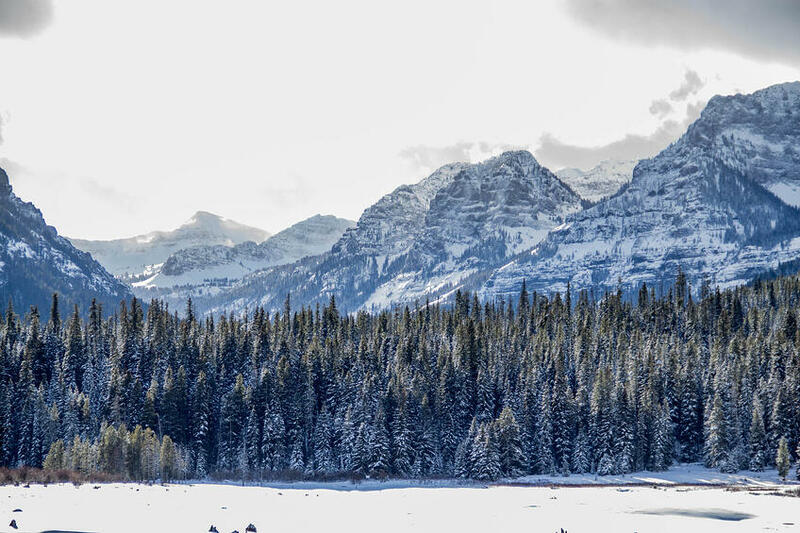 Bozeman is surrounded by trails, and during the winter most are accessible for snowshoeing. Here are a few of our favorites to test out your snowshoeing legs. Snowshoeing isn't considered a high-intensity sport, but anytime you play in the mountains you should prepare for anything. Dress appropriately so you will stay warm and dry. Wear waterproof pants or gaiters to keep the snow out of your boots and wear insulated waterproof gloves or mittens to keep your hands warm. We recommend dressing in layers so if you get too hot, you can peel a layer off. It might be a good idea to bring a backpack to carry water or even lunch. Snowshoeing into the backcountry and having a picnic lunch creates a perfect break to rest and enjoy the mountains. 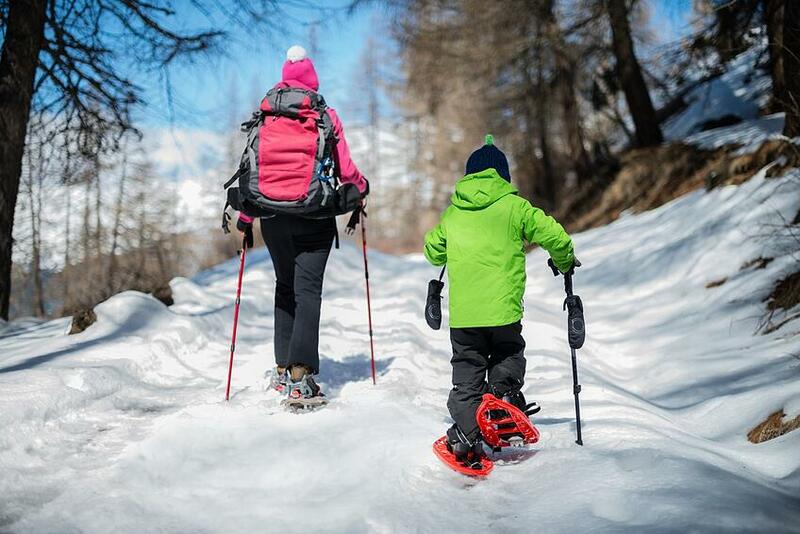 If you are snowshoeing on a trail that has more challenging terrain it may be a good idea to bring trekking or ski poles to help you keep your balance. And, if you are heading into the mountains, always go with a partner. 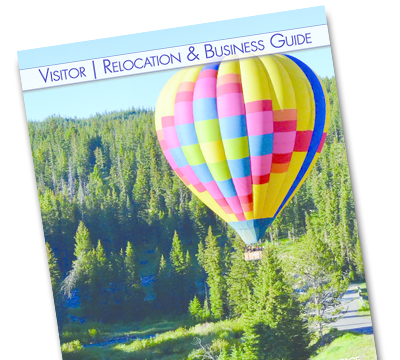 Bozeman is an outdoor paradise with a lot of actives to experience and lot of great places to explore. 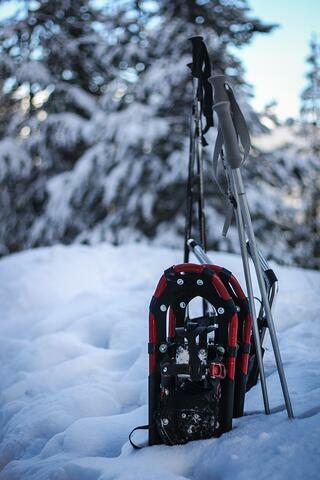 We encourage you to try something new when you are in town, like snowshoeing. We promise you will enjoy yourself. We look forward to seeing you out on the trail.